As seen on the Today show! 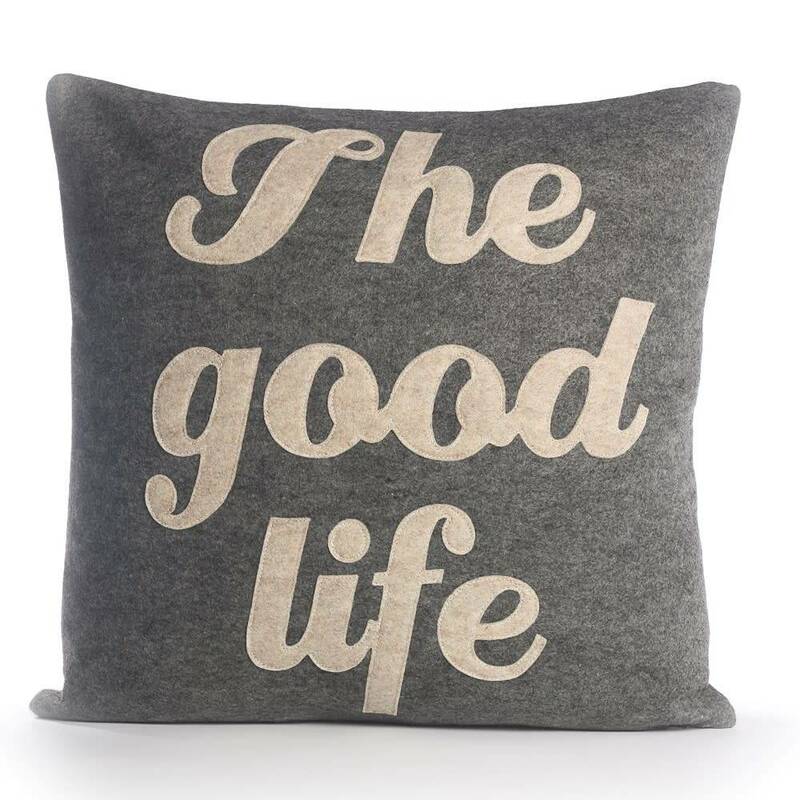 This heart-warming pillow is the perfect statement piece for the places you love the most, whether it's your brand new apartment or favorite vacation spot. Also makes a great house-warming gift!